For the privilege of a way 1112 Craigville Beach Road Land that once harvested cranberry bogs and carting hay still preserves it's natural surroundings. 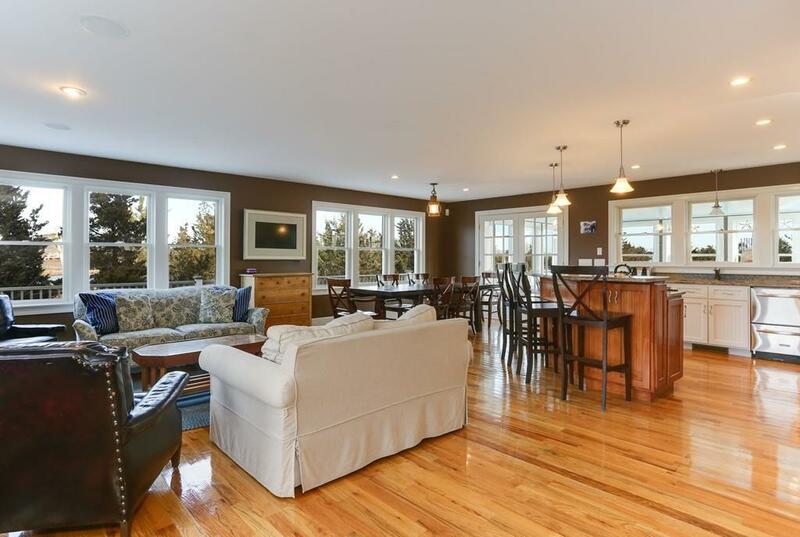 A home that was thoughtfully built with intentional consideration to the environment, 1112 Craigville Beach Road today, has masterful design and captivating salt water views from every room. 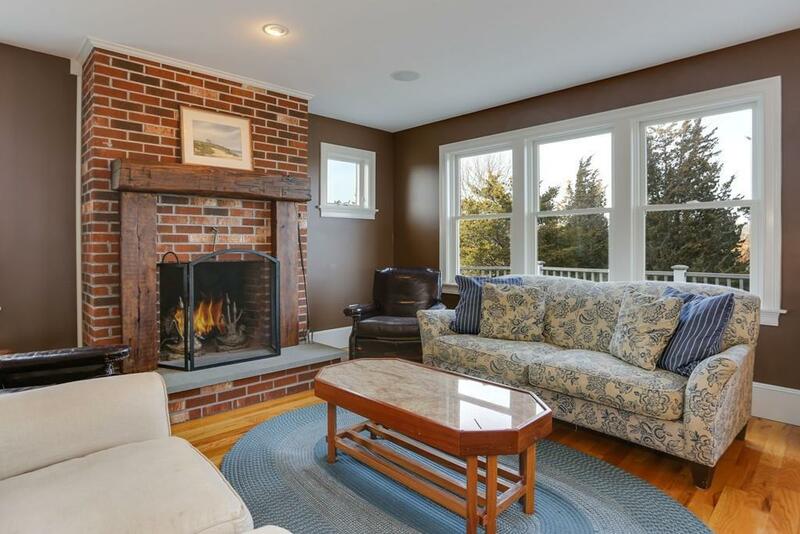 Sprawling entertaining spaces flow out to the enclosed heated porch and wrap around decks. Hosting guests is not a problem in the large great room with gourmet kitchen. 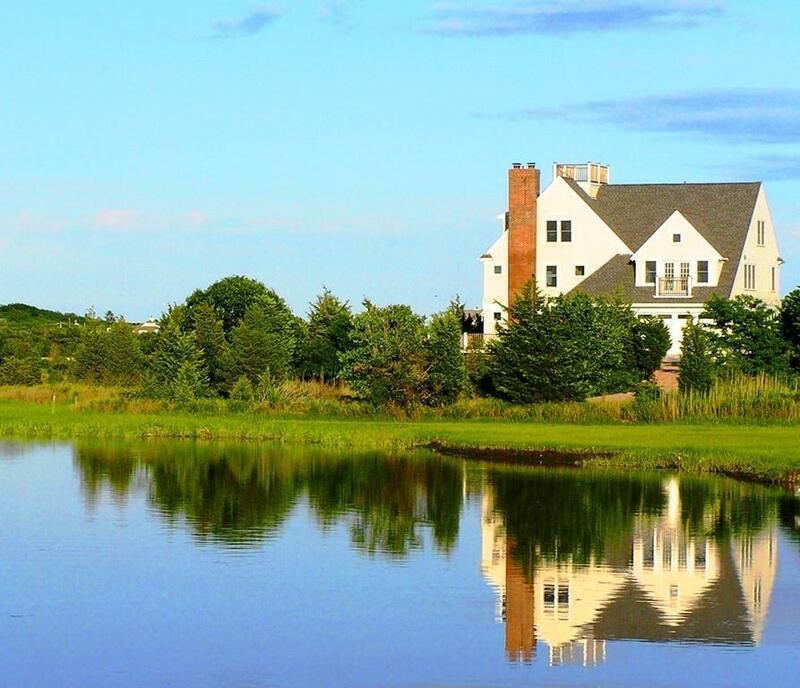 For a quieter Cape Cod moment, take in a picture perfect sunset from the top level or go to the top of the world and enjoy the view from the widow's walk. If these things matter to you, 1112 Craigville Beach Road is the Home for you! Listing courtesy of Laurie Jacobson of Keller Williams Realty. 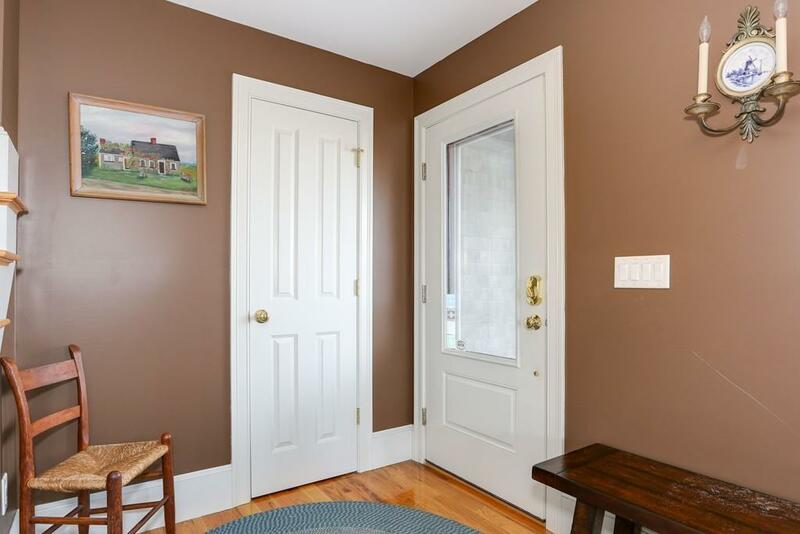 Exclusions Wall Sconce in Entry Way Does Not Convey With Sale. Listing provided courtesy of Laurie Jacobson of Keller Williams Realty.